Start clapping your hands, closing your eyes. A deep melody, drifting noises and a smart kick. Behind this door you'll find light, a magic baseline, a new land full of emotions and beautiful landscapes. 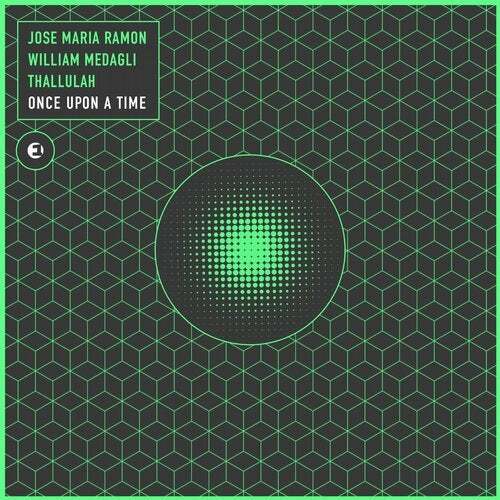 There is "No Infinty", no stop with this track from Jose Maria Ramon, William Medagli & Thallulah. You don't need a break, only go forward. A nice female voice is picking you up. Just be brave and listen to the base of your heart. It's matching with this incredible sound full of warm synths.